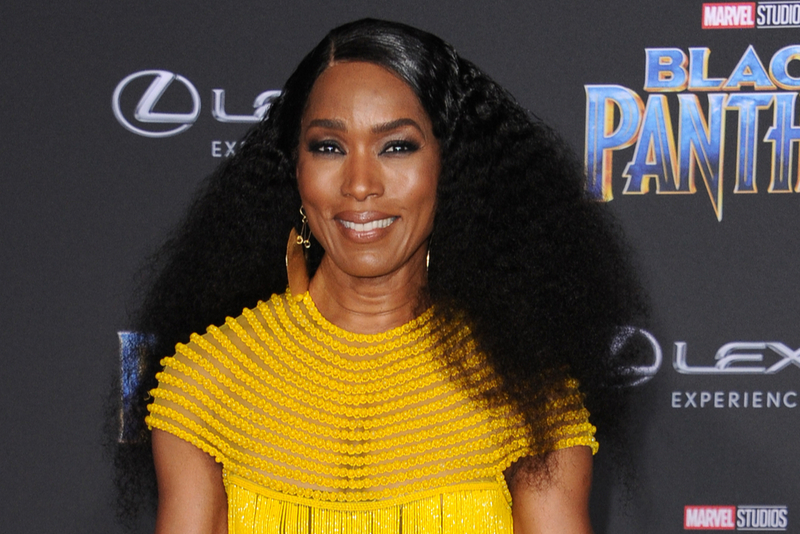 As Ramonda in Black Panther, actress Angela Bassett plays a strong Solo Mom (and Queen Mother of Wakanda!) who faces adversity with grit and grace. Did she draw from the example of her own Solo Mom, Betty Jane, when she interpreted the character? One thing’s for certain: Bassett recognizes the strength her mom had to show in raising her and her sister, D’nette. Bassett carried those high standards into her career, which has embraced both television and film. The actress’s range is stunning: she has appeared in several seasons of the FX anthology television series American Horror Story, with roles including her portrayal of voodoo witch Marie Laveau and, in a subsequent season, Desiree Dupree, a three-breasted woman in a freak show. She received nominations for the Primetime Emmy Award for Outstanding Supporting Actress in a Miniseries or a Movie in both cases. Bassett went on to direct an episode in the show’s sixth season; American Horror Story’s co-creator Ryan Murphy has said she knocked it out of the park with her efforts. As he told E! News, “I’ve seen it time and time again with these women that we brought into this directing world that they’re just killing it, and they’re working twice as hard because they know they have a lot to prove.” In 2017, Bassett appeared in an episode of Master of None as Catherine, the mother of Lena Waithe’s character, Denise. No doubt Betty Jane, who died in 2014 of heart disease caused by type 2 diabetes, would be proud of her daughter’s latest accomplishments. Meanwhile, the actress, who takes great pride in the legacy created by Black Panther, passes on to her own children, twins Slater and Bronwyn, with husband Courtney B. Vance, the same grit, pride, and high standards she inherited from her Solo Mom.